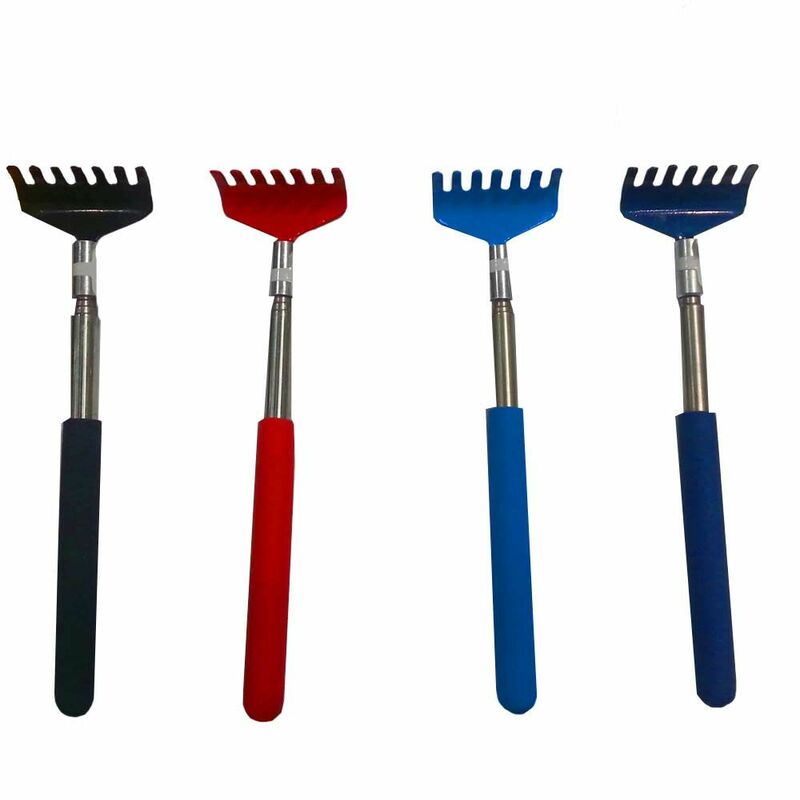 If you’ve got an itch you just can’t scratch then you need to nab yourself our Telescopic Back Scratcher. Perfect for the office when you’ve been sat at your desk all day and just need a little bit of relaxation time. This handy little gadget looks unassuming at first at a tiny 18.5cm but can extend up to 54cm so you can scratch your own back with ease. This nifty little gizmo comes in four different colours just to keep things interesting; available in black, red, light blue and dark blue. Please note that you cannot pick which colour you want.